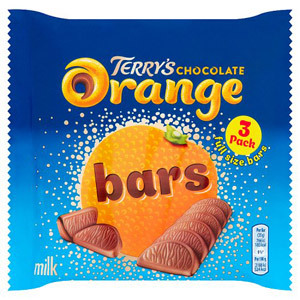 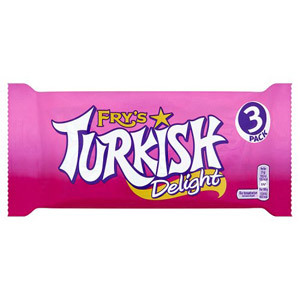 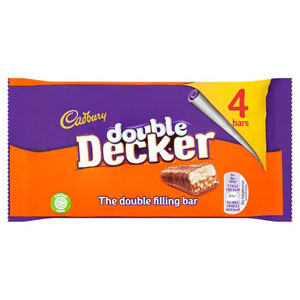 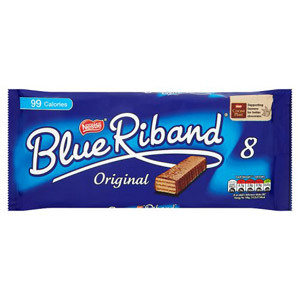 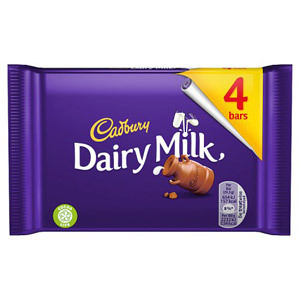 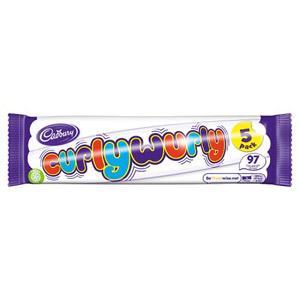 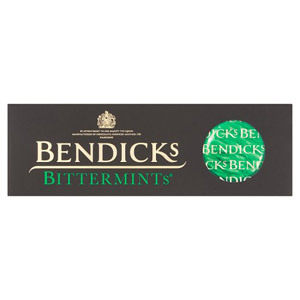 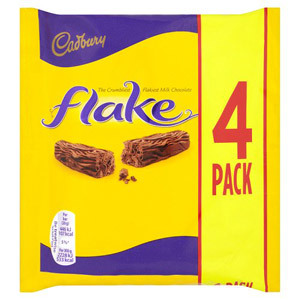 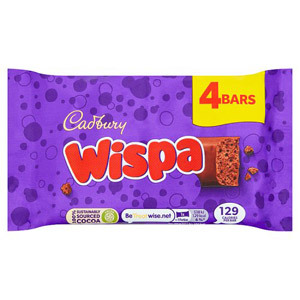 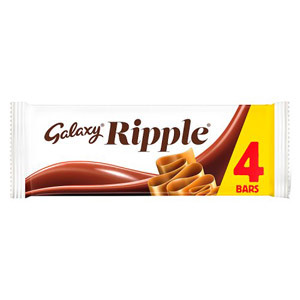 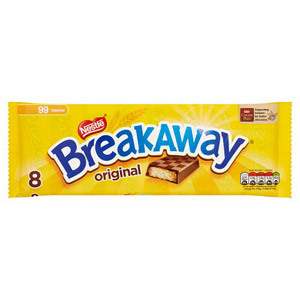 Buying chocolate bars in multi packs is an easy and cost-effective way to stock up on your favourite chocolate bars. 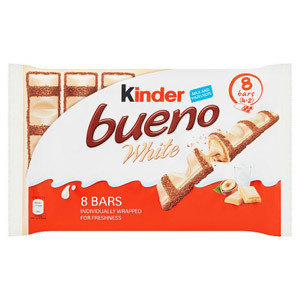 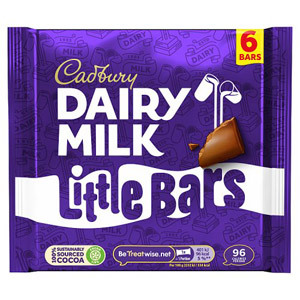 Perfect for expats who are keen to ensure their chocolate reserves remain well-stocked, these multi-packs are also great for taking on picnics and days out with the kids, or for keeping lunch boxes topped up with special treats. 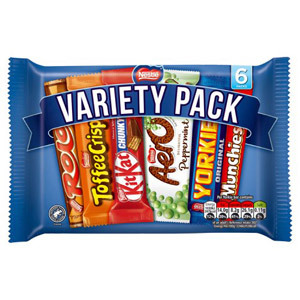 Our range features multi packs of pretty much every chocolate bar you can think of, from the classic Tunnocks Milk Chocolate Caramel Wafer to the continental Toblerone. 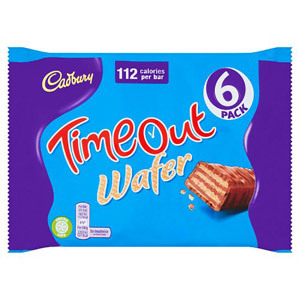 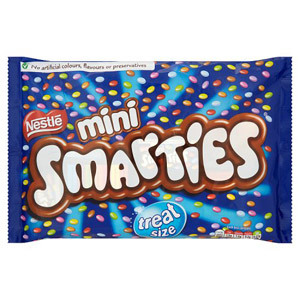 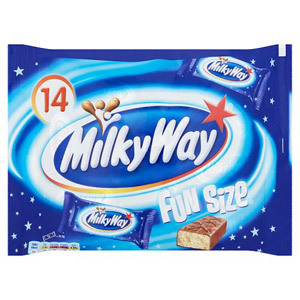 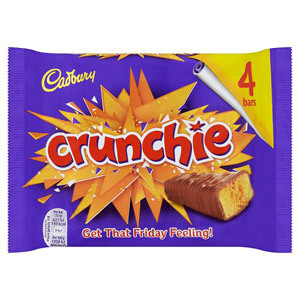 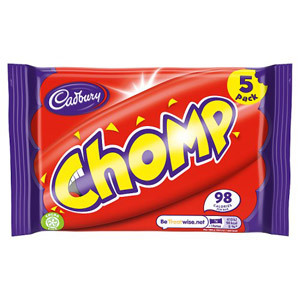 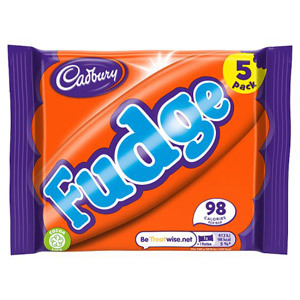 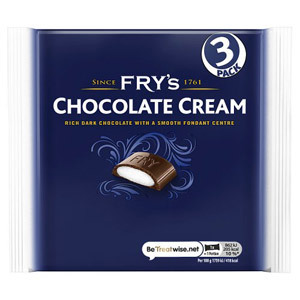 We also stock bags of extra-small chocolate bars such as Mars Funsize and Snack Size Dairy Milk, which are perfect for filling goodie bags at children's parties or sharing with all the family at Christmas time.